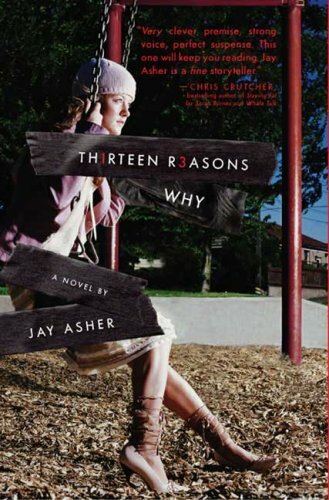 On recommendation, I read Thirteen Reasons Why by Jay Asher. I think this book is an important book for teens to read, as it shows how even the smallest individual actions, when cumulative, can cause catastrophic results. I think everyone can identify with the feelings of the book’s characters but I did find myself getting frustrated with the female lead. I think you’re supposed to be frustrated with her. I didn’t love the book, but it’s worth a recommendation. I just read this too. I am not sure what I thought of it. I was also frustrated with the main female character.